An interesting shrub-like plant with many branching stems. 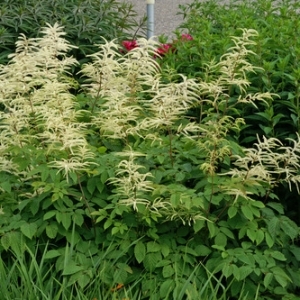 Above the foliage, creamy white flowers appear in early summer. 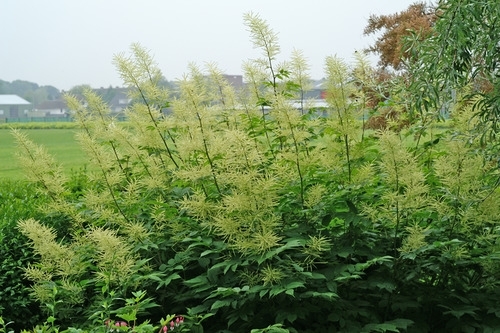 The tall varieties resemble Astilbe-like flowers. 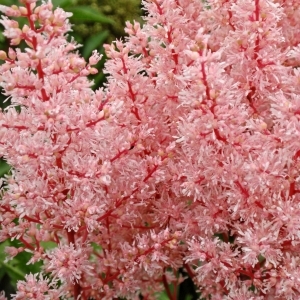 Aruncus aethusifolius is a miniature form with finely cut foliage that can produce over 100 flower stalks on a mature plant.Plumes of creamy white Astilbe-like flowers. 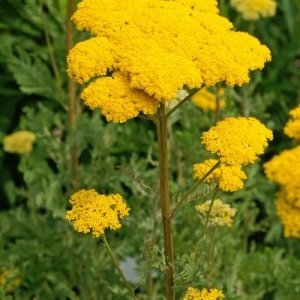 Great for use in the landscape, USA Native.